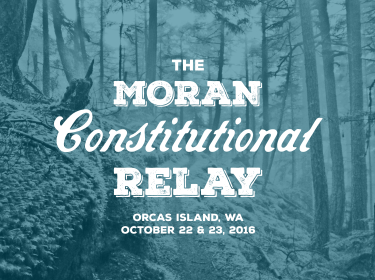 MerGeo Nav Races is hosting a navigation race at the stunningly beautiful Moran State Park on Orcas Island, WA. It has been several years since Moran was used for such an event, and this will be an event that you won’t want to miss! Great terrain and a detailed map! Are you new to nav racing? That’s okay! Check out the “First Time?” section to learn how it works. We’ll offer an Introduction to Navigation session before the start, as well as a practice event on the day before. The Intro session will include an introduction to the map, reading contours, basic navigation, and how to use the compass to orient the map. For other opportunities to try navigating, check this site for upcoming events, visit our friends at Forest Runs and Krank Events, or attend one of the numerous events put on by Cascade Orienteering Club year-round. Cascade offers Beginner, Intermediate, and Advanced-level courses, plus free beginner instruction before you begin. Online pre-registration closes Thursday, October 20th at 11:59pm. Here is a map that you can use to get directions to check in and the Sunday nav race start at our event headquarters at the Environmental Learning Center (also known as Camp Moran.) 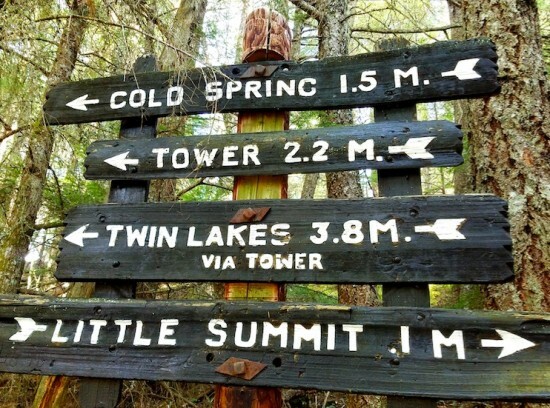 The practice course on Saturday starts and finishes at the top of Mount Constitution, which is a 15-20 minute drive from the ELC. There is a modest-sized parking area at the Mt. Constitution summit, and you can park yourself there for the practice course. Parking is limited near the event center, and signage and volunteers will be on hand to direct you. Washington State Ferries provides several sailings throughout the day from the city of Anacortes to Orcas Island. Check their website for the sailing schedule. 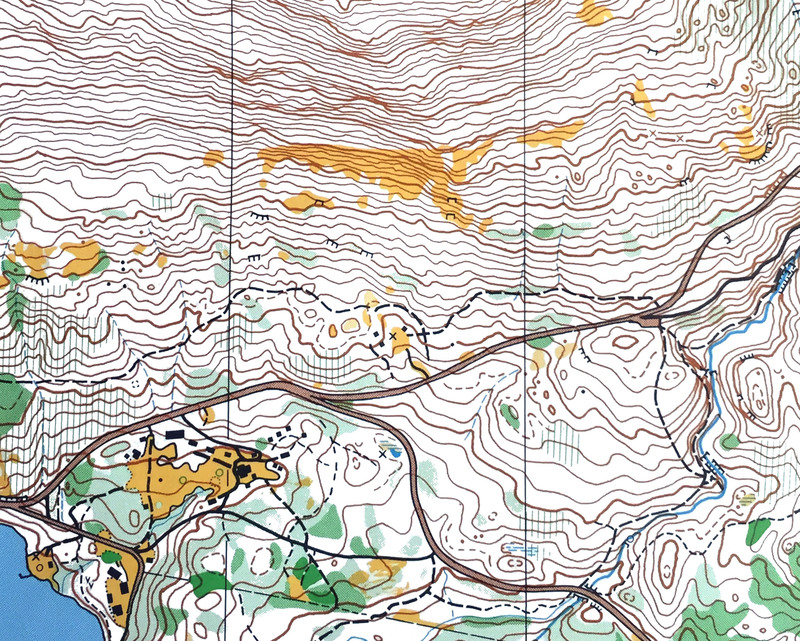 The orienteering map produced by Cascade Orienteering Club for the 1989 Western States Orienteering Championships is still the best map of the park, and it will be used for the race. Given its age and the prevailing mapping technologies of the time, it has a few weak points, in particular, the vegetation is denser in some parts of the terrain than shown on the map, and the contours are poor in places and accurate but somewhat distorted in others. As a means of buttressing the latter weakness, we will distribute a second map of the course that shows the park with contours from lidar data. The map scale is 1:15,000, and the contour interval is 5 meters. Saturday: There will be a practice course of approximately 5km, most likely with options to shorten the course. Provisions will be made at least for self-timing, and we will post results, so that everyone can see how they did relative to others. The practice course will be point-to-point, and it will be open from noon to 6:00 PM. Sunday: The nav race course will have checkpoints distributed throughout the park. 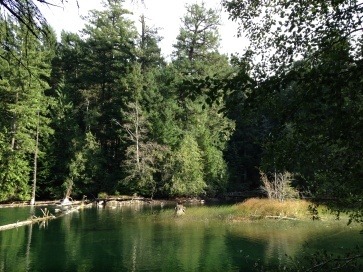 Some areas of the park have a land classification that does not allow off-trail navigation. These areas will be marked on the map, and checkpoints and travel in those parts of the park will be along trails only. With a 2400-foot (730-meter) mountain in the middle of the park, there will be a lot of opportunity for elevation change on the course. Lodging is available onsite, with beds in a cabin or A-frame available for Friday, Saturday, and Sunday nights. Accommodations can be purchased separately for each night during the registration process for $20/night. The cabins have bunks with mattresses, but you will need to bring your own sleeping bag or sheets and blankets and pillow. There will be a spaghetti dinner served on Friday night, Phad Thai dinner served Saturday night, and continental breakfasts served both Saturday and Sunday mornings. You can sign up for these optional meals during registration. The post-race feast on Sunday is included with your entry. In conjunction with the Moran Constitutional Navigation Race, we are hosting a trail running relay, the Moran Constitutional Relay. You can expect to share the trails, the Environmental Learning Center, and perhaps some meals with the runners. The trails will be open to other users during the event, including pedestrians and mountain bikers. Please be courteous. The amount of trail traffic will depend upon the weather. The paved roads used by the course have traffic, and it may be fast-moving. Drivers may not be watching for you, so you should watch for them. Participants are responsible for their own safety while participating, and the organizers are neither qualified nor equipped to render medical care in the event of a serious injury. In case of an emergency, call 9-1-1. You are encouraged to bring a cell phone with you as a safety precaution, if you wish; though know that there is little or no cell phone coverage on the course or at the start/finish area.